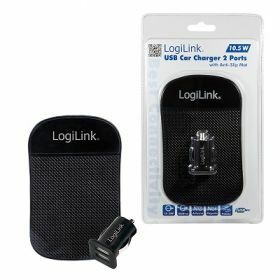 Universal Car and truck loading adapter from LogiLink invites you to operate up to two devices compatible with USB power supply. 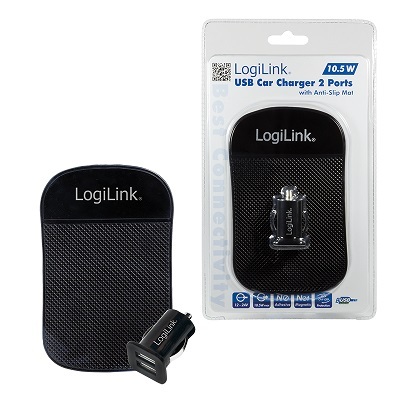 The adapter fits into the standard cigarette lighter port in your car or truck. With the built-in LED the charging function can be controlled.